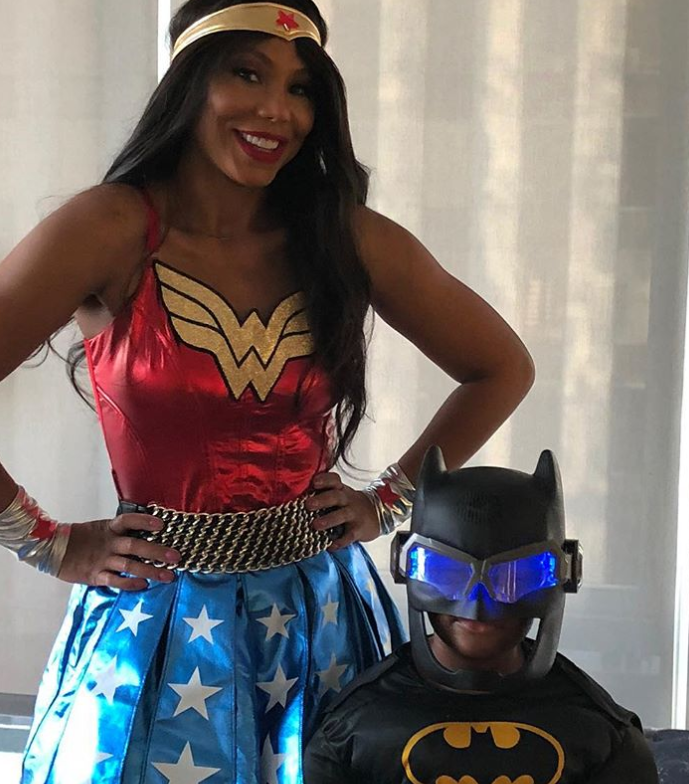 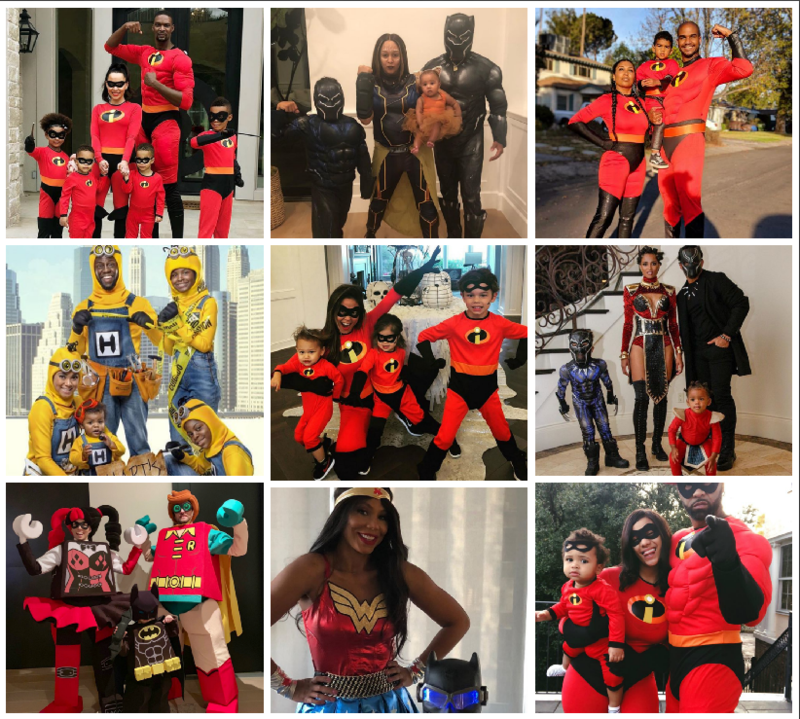 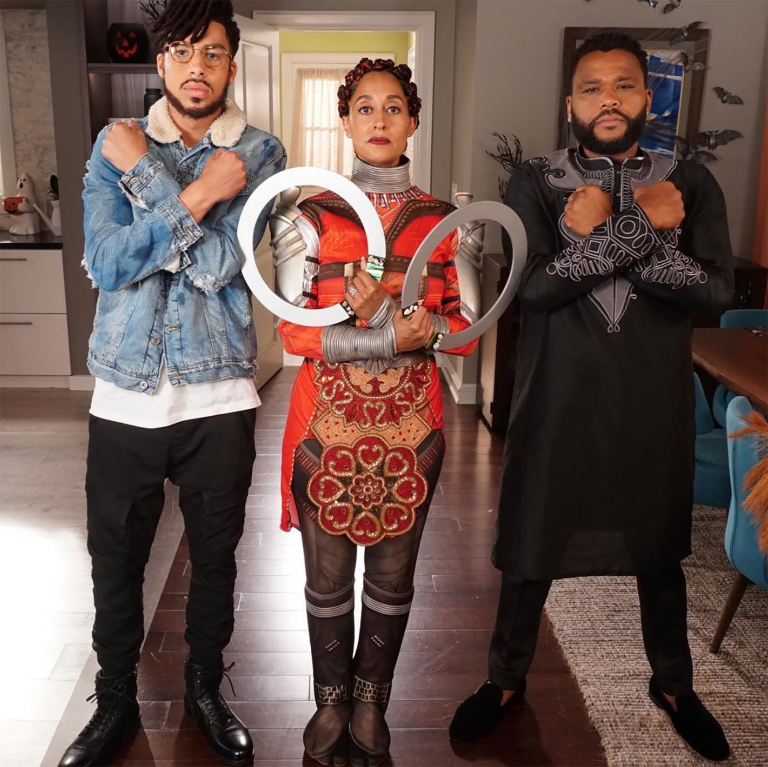 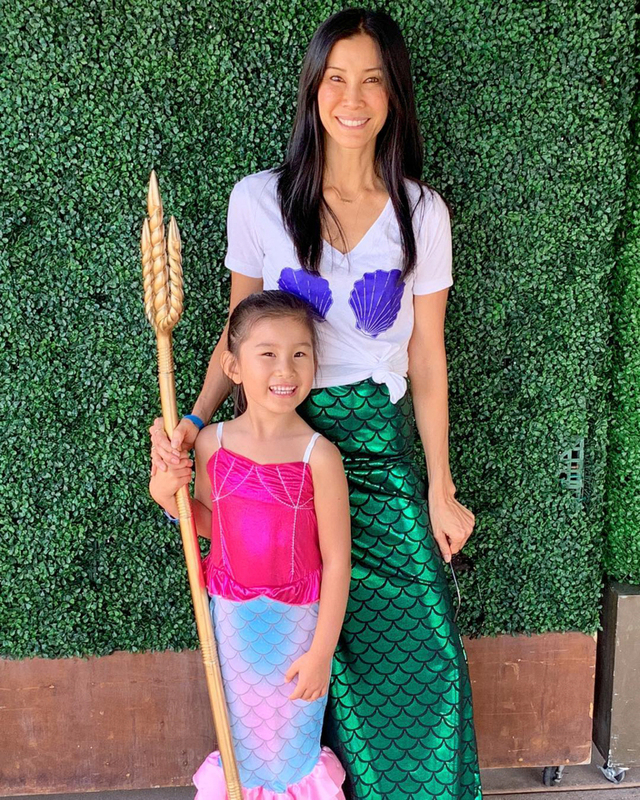 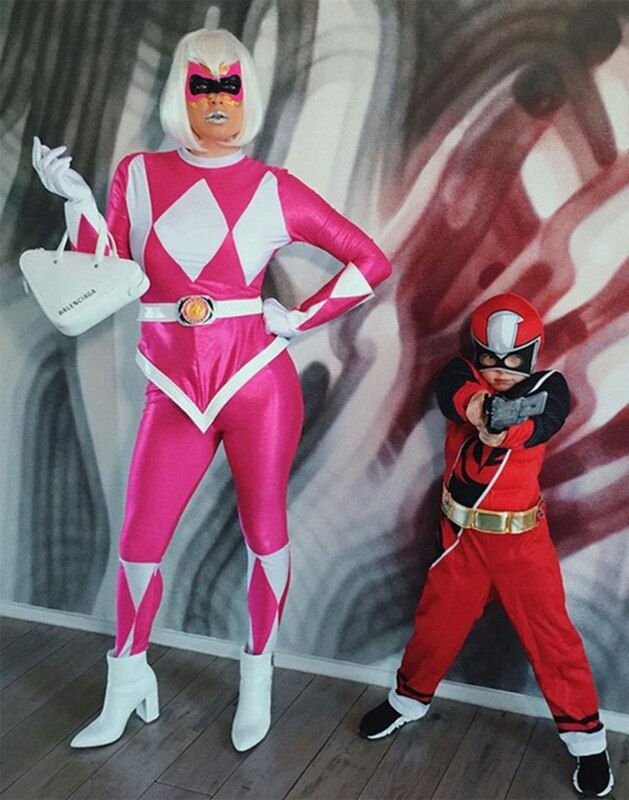 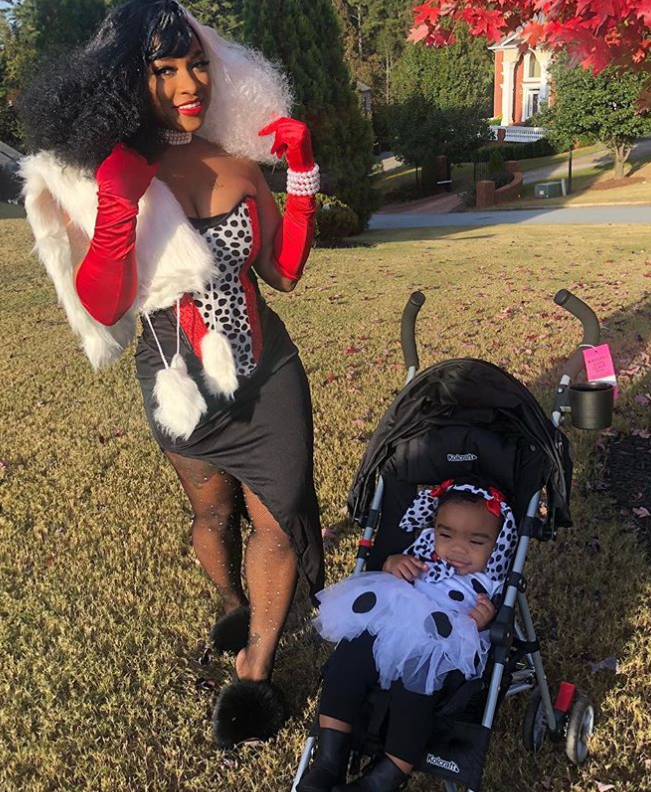 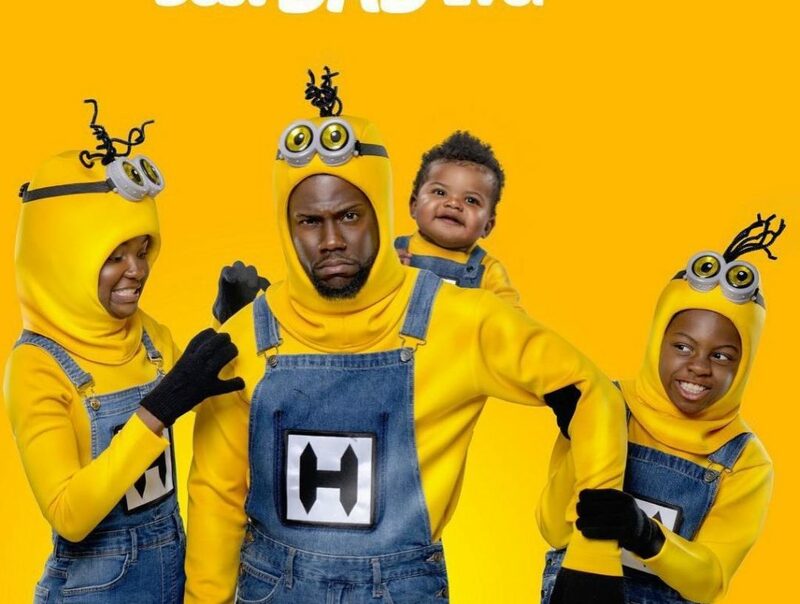 Here are some additional amazing celebrity family Halloween costumes from this year that rocked! 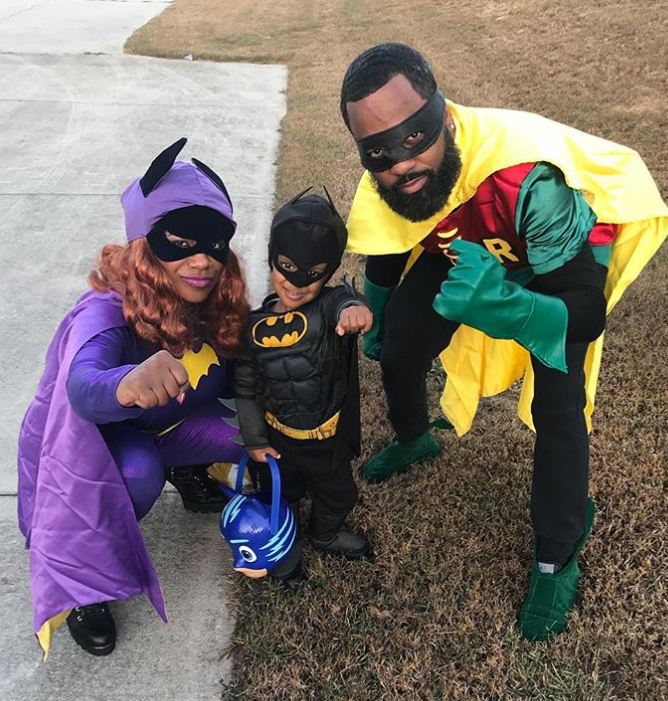 And one thing I’ve noticed while pulling this together using their respective Instagram photo shares is that the Super Heroes theme was the preferred costume. 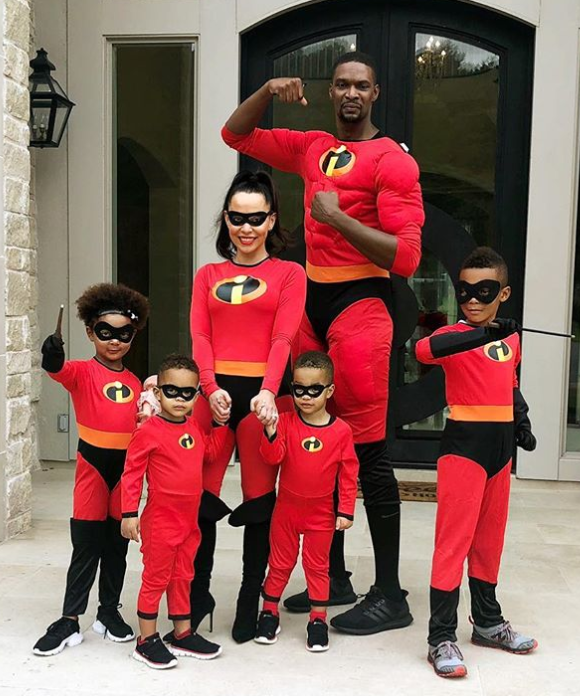 On top of that list, about 4 families did the Incredibles this years. 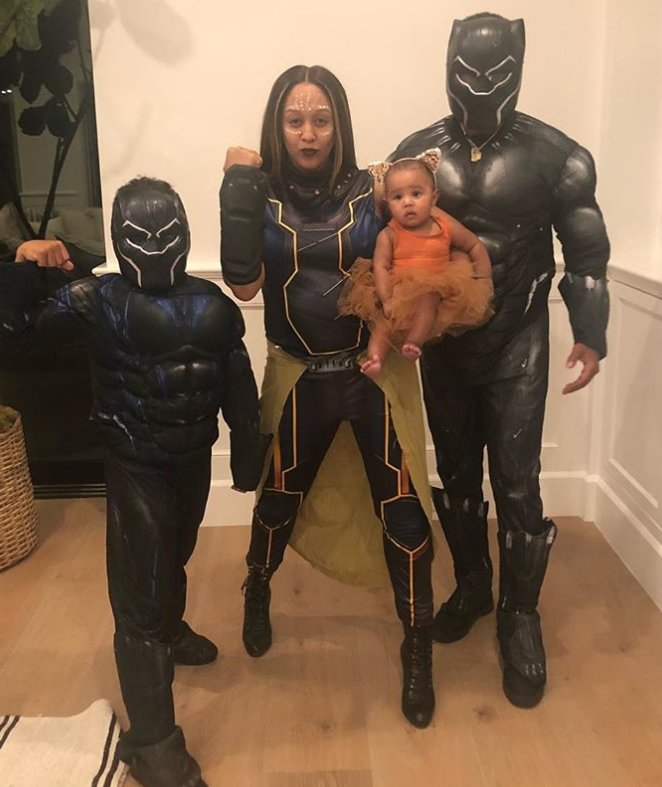 In years past, Mariah Carey and The Baldwins among other families had gone with that group costume option. 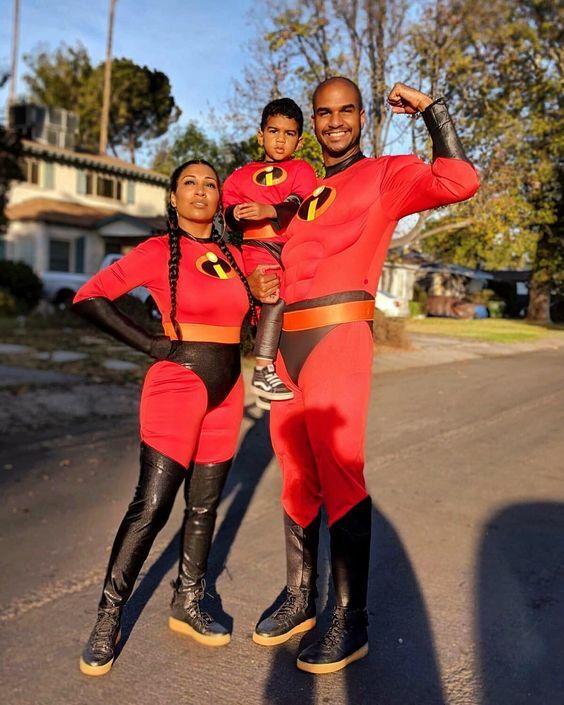 Here is a quick run down of other fabulous costumes including some amazing over-the top ones that are not super heroes but are from popular movies and other pop culture figures. 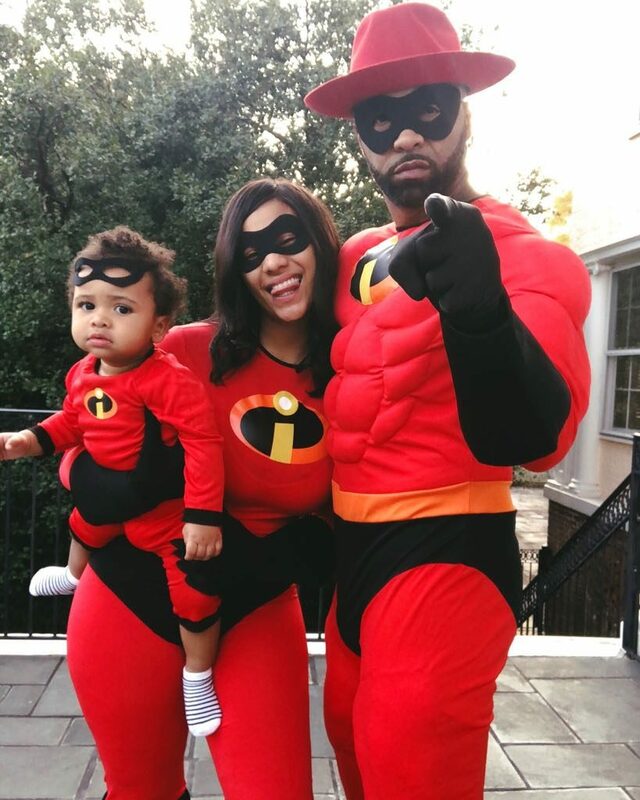 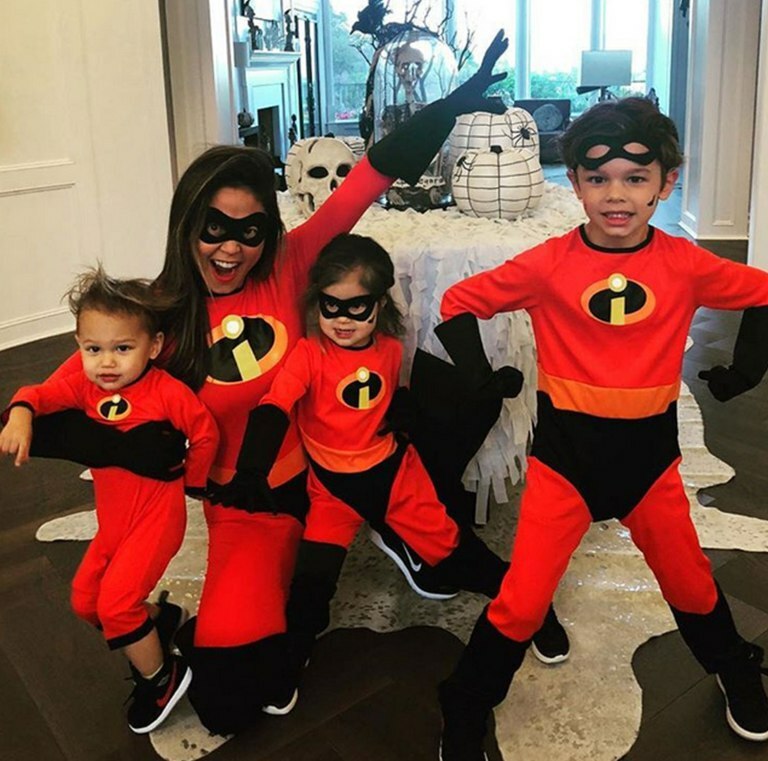 Vanessa Lachey and her kids were also The Incredibles. 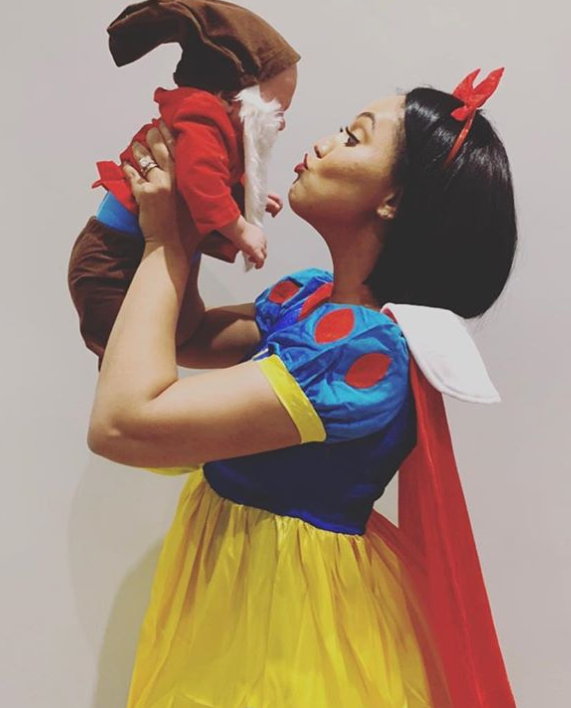 No doubt Ayesha Curry as Snow White and her 4-month old son Canon as a Dwarf were the cutest! 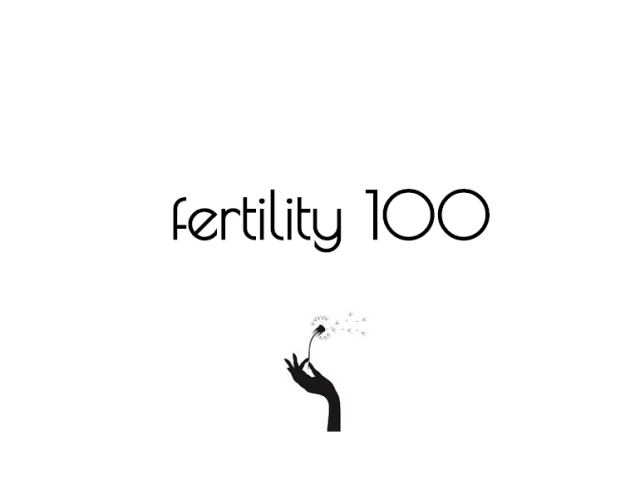 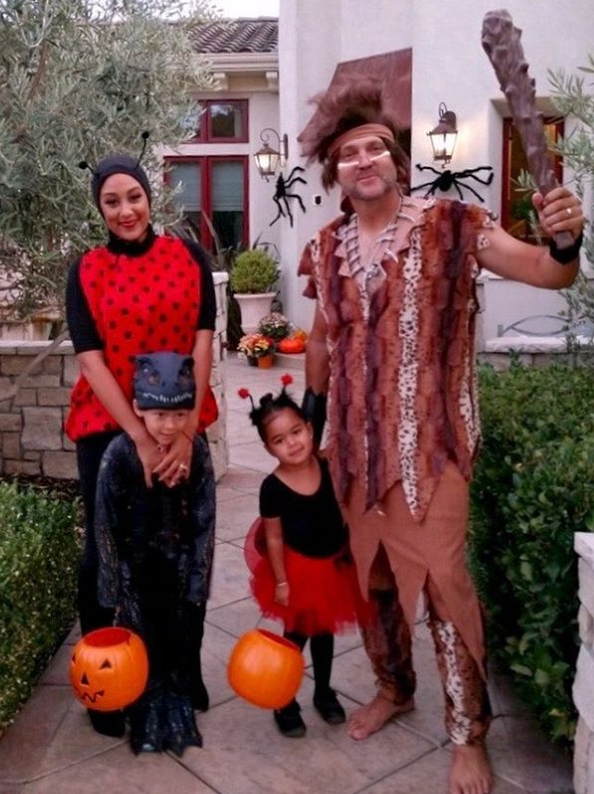 Her sister Tamera Mowry-Housley and her daughter were lady bugs with husband Adam Housley as a cave man and their son Aden a dinosaur. 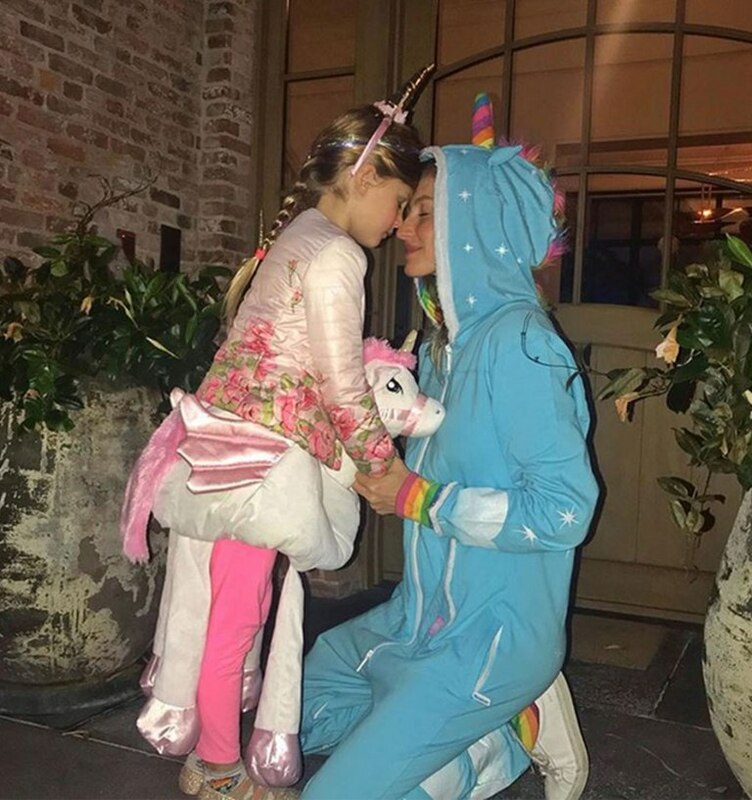 Gisele Bundchen and her daughter were unicorns. 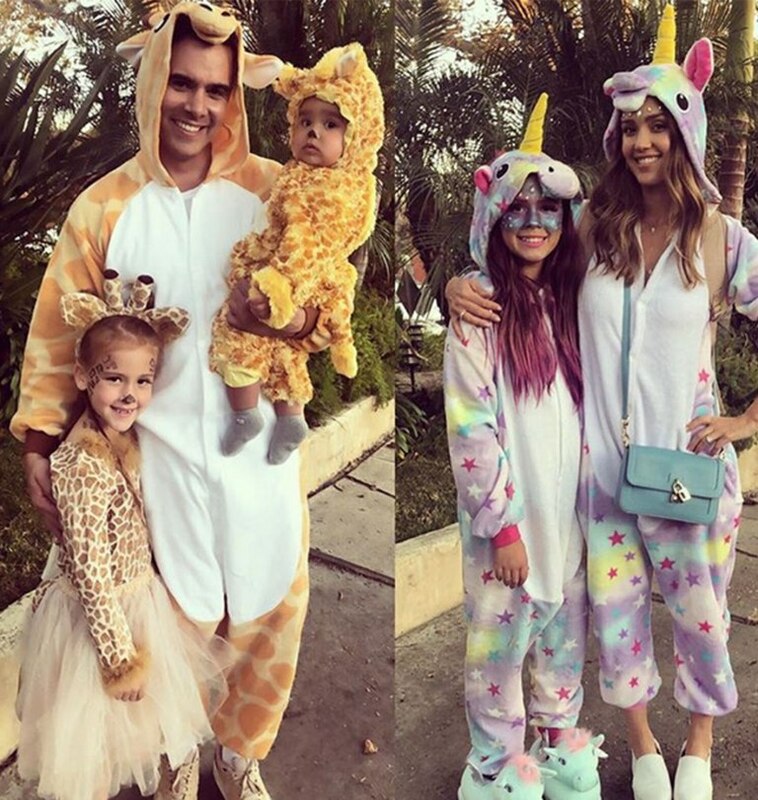 As was Jessica Alba and her daughter while her hubby Cash Warren and their other kids were giraffes. 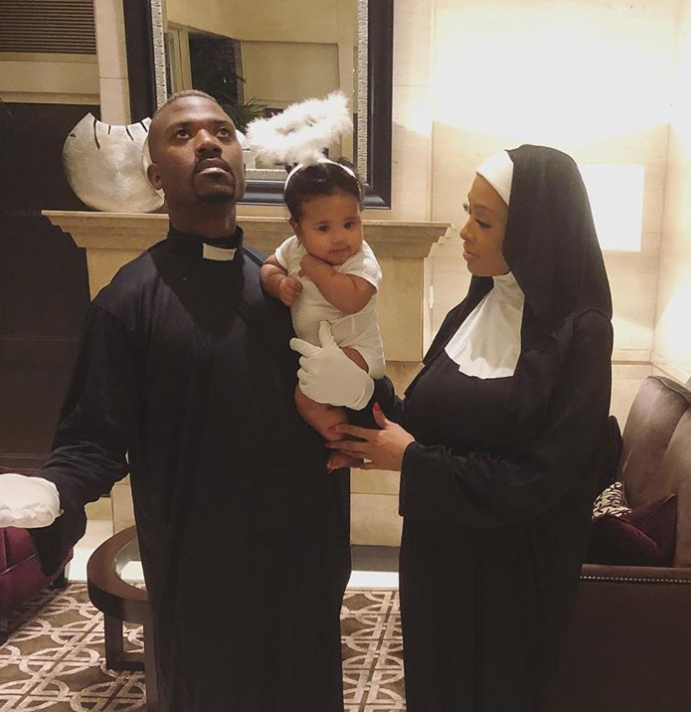 Ray J and wife Princess Love and their daughter were Holy figures, a priest, Nun and angel. 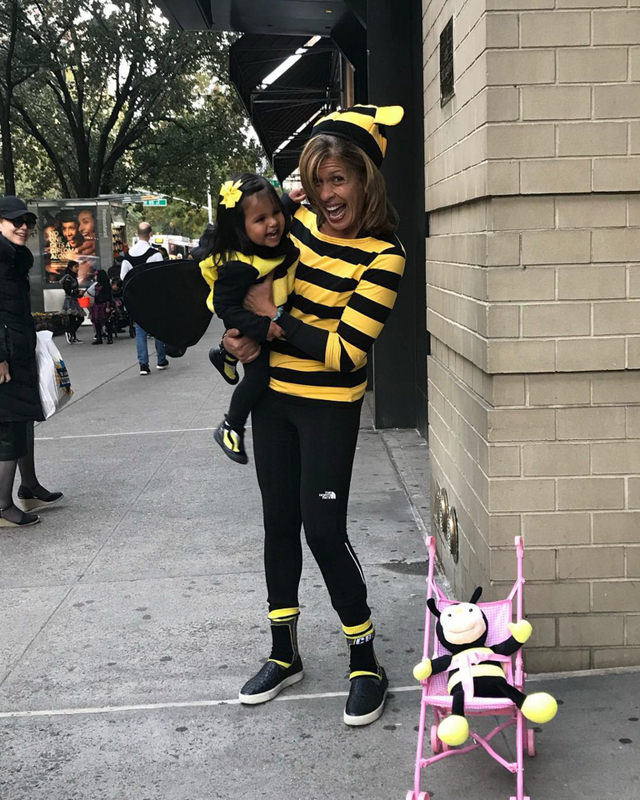 Hoda Kotb and her daughter were bumble bees.